Our Pet Fence Pros™ Brand 20 gauge twisted wire is the perfect burial approved to open up an area in your yard for your dog or cat. Use our twisted wire to either open up, or become more creative with your in-ground containment. Whenever you have a spot you want to jump in your yard you can use our buriel approved twisted wire to open that area up, and then continue the fence later on down the line. 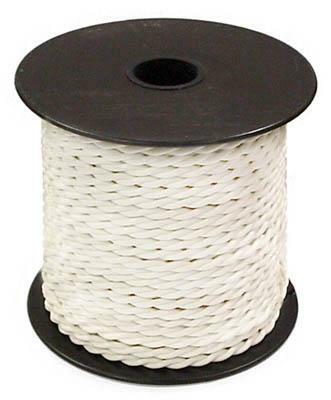 Our Burial approved 20 gauge twisted wire is perfect for ANY in-ground containment fence. 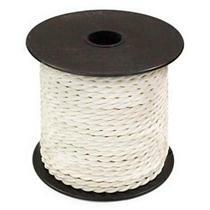 Each Continuous Spool of wire contains 50 continous feet of burial approved twisted 20 gauge wire. Never use non-approved burial wire with your containment fence.